After submission and review of this application, you will receive an invoice. 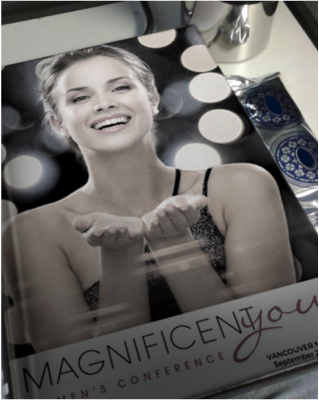 Upon payment, your ad in the Magnificent You Women's Conference program is confirmed. All bookings are final and there are no refunds and/or exchanges for payments received.